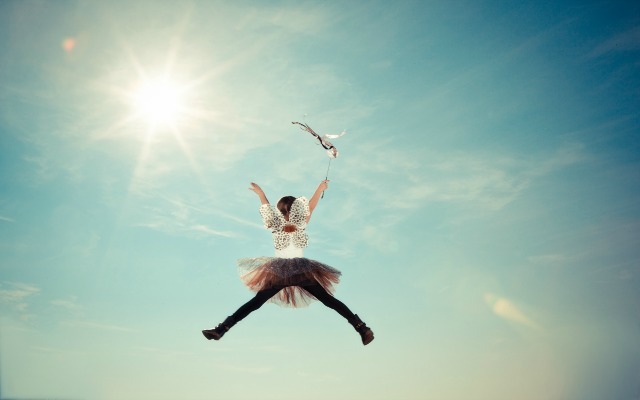 Being yourself is an important lesson for everyone to learn, especially children. Read any of the seven books below and your child will learn to embrace their quirks and special qualities at a young age! Elmer the elephant isn’t like any other elephant. 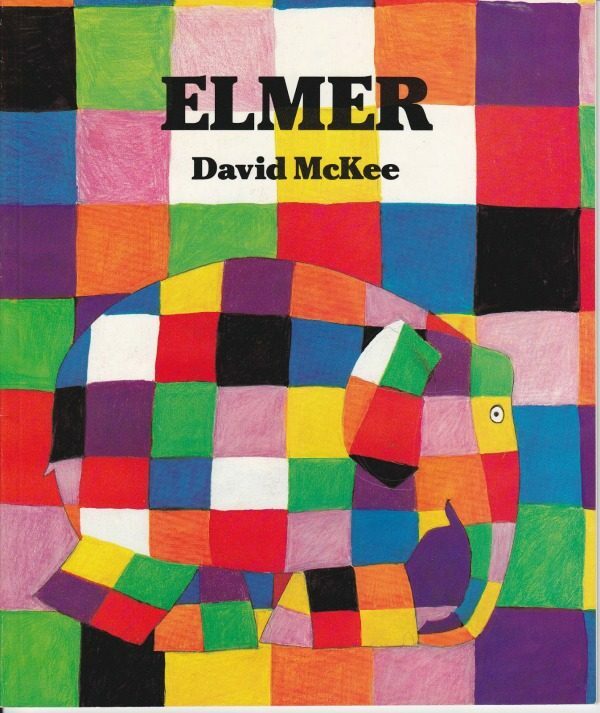 Instead of being gray, Elmer is a bright multicolor, patchwork elephant. He believes that everyone laughs at him because he’s different. One day, he decides to look for a way to become like everyone else, however, he soon realizes that he’s much happier when he can be himself. Stephanie loves to stand out, so one day she decides to wear a ponytail to school because no one at her school wears one. Once she’s at school, everyone calls her ugly, but that doesn’t bother her one bit. 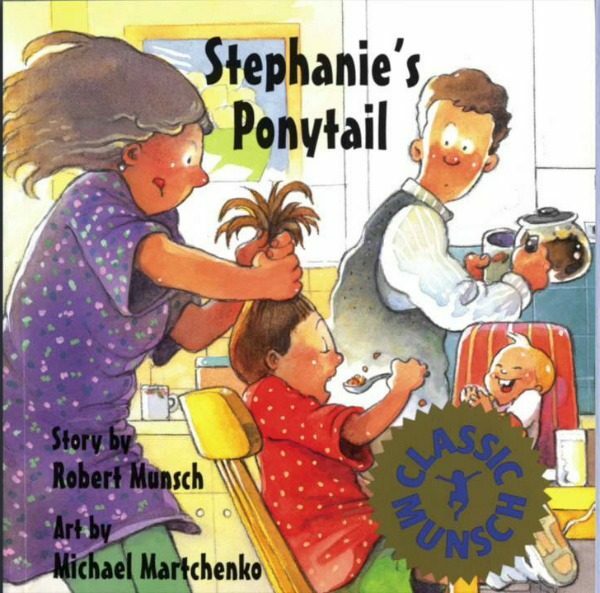 Then the next day, all the girls are wearing a ponytail- just like Stephanie’s. Now, Stephanie must come up with a new hairstyle in order to be different and unique. 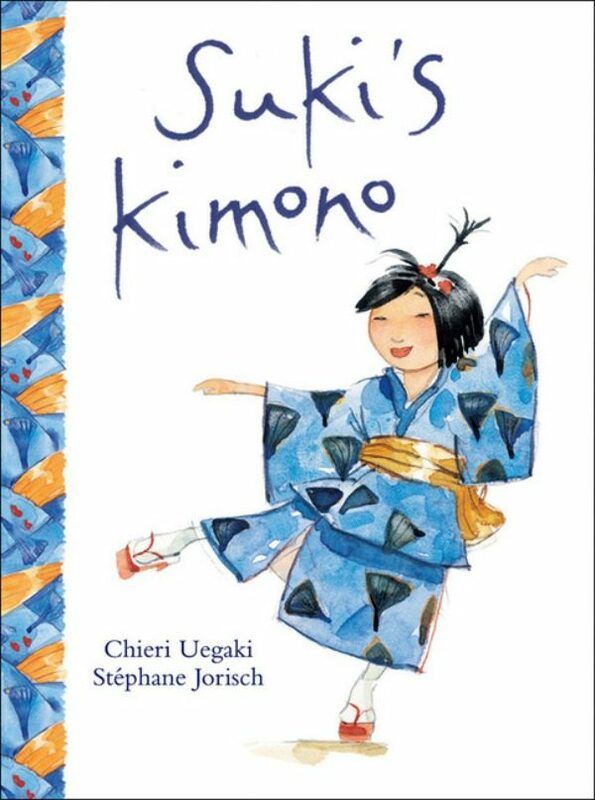 Suki is very proud of her heritage and that includes wearing her blue kimono she got while visiting her grandmother. When the first day of school rolls around, Suki decides to wear her kimono to show off her heritage to everyone. Even though her sisters are completely embarrassed by this, Suki doesn’t care because she has the confidence to be herself. Camilla Cream loves lima beans, but since everyone at her school hates them she refuses to eat them. She worries way too much about what other people think about her. 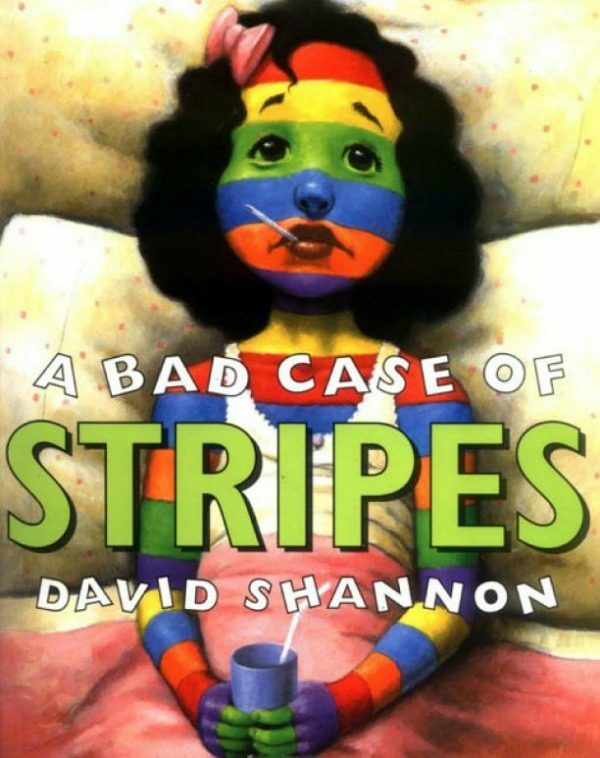 She worries so much that eventually she breaks out in a bad case of the stripes. Follow Camilla’s journey as she learns to not worry about the opinion of others and learns to love what makes her special. 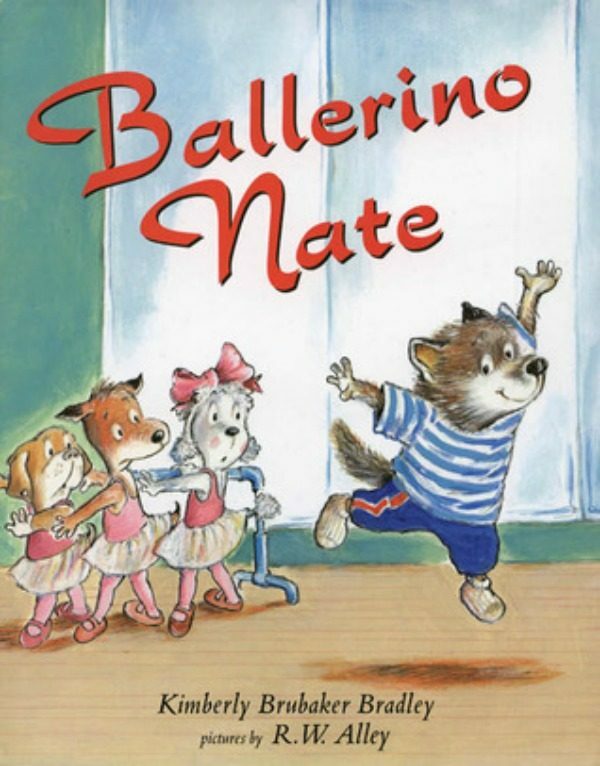 After Nate goes to a ballet performance, he decides that he wants to learn ballet too. When Ben, Nate’s brother, finds out he tells Nate that ballet is only for girls. With doubt in his mind, Nate has to decide whether to listen to his brother or enjoy doing a hobby he loves in spite of others’ opinions. Everyone knows that dragons are fire-breathing creatures, however, Crispin is a non-fire breathing dragon. Anytime he tries to breath fire, he ends up with whipped cream, marshmallows, or teddy bears. 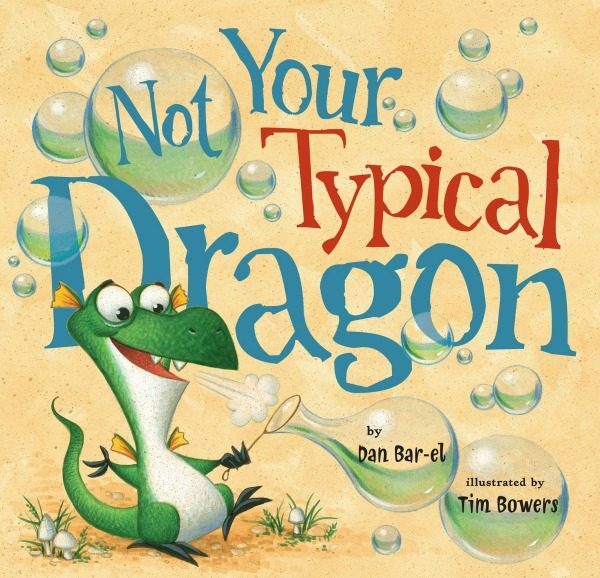 Crispin starts to wonder if he’ll ever be like the other dragons, until one day his non-breathing-fire ability saves the day and he realizes that being different may not be so bad after all. 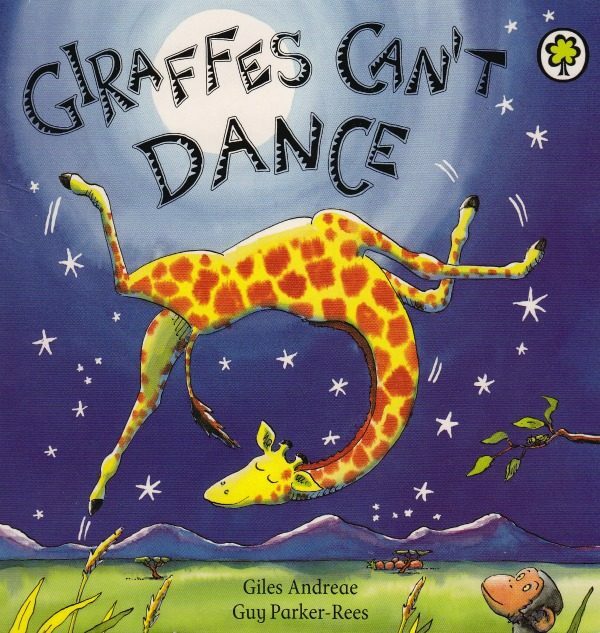 Gerald the Giraffe wants nothing more than to be able to dance, but he finds it hard because his legs are too skinny and his neck is too long. Gerald attends the jungle dance and sees the rest of his friends dancing the night away. When Gerald decides to join them on the dance floor, they all start to chant “Giraffes can’t dance,” but Gerald sets out to prove them wrong.